My wife and I went through 3 heartbreaking years of unexplained infertility. This was a tough battle for both of us, it took a toll on our relationship and almost broke us emotionally but the day we found out we were pregnant was one of the best days of our lives. 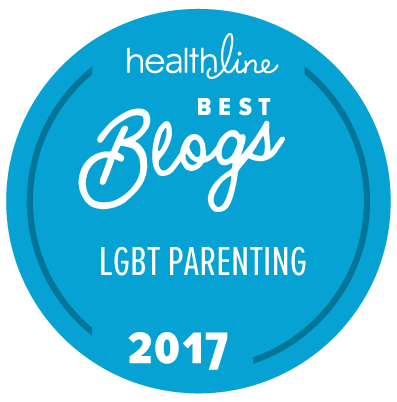 We recently had a question from a reader about how parents deal with waiting to get pregnant and the hopes that it will happen soon. Here is a quick video of our story. We’d love to hear your stories as I’m sure others would as well.